GFI is an exchange office (bureau de change) certified by the FSMA (Financial Services and Markets Authority) and is specialised in the exchange of foreign currencies, gold bars and coins. Our cambists offer you competitive rates, for common currencies or exotic as well as investment gold. On the Forex investors speculate on the variation of currencies. This market is open 24 hours a day from Monday to Friday. GFI as well but 9:00 am until 16:30 pm. Currencies are quoted in pairs, the one listed on the left being the currency used as reference, the one on the right being the opposite currency. Our site shows the "cross" currencies with the Euro as the reference currency. Exemple : Le cours affiché en dollar est celui l'euro/dollar soit l'achat et la vente de l'euro contre le dollar ou encore le nombre de dollars dans un euro. 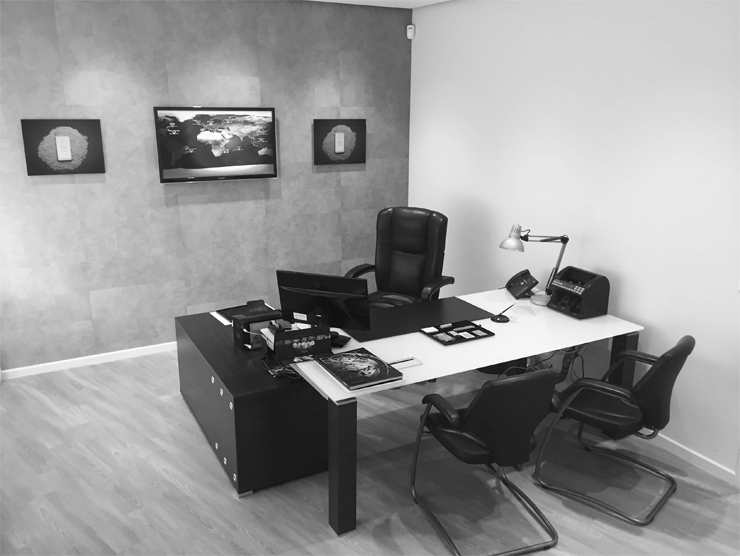 Specialists with over 30 years experience on the exchange and gold market. making gold and exchange as accessible and as cheap as possible thanks to our site which is updated every minute. We also exchange currencies from all over the world: dinars, pesos, rupees, francs worldwide, … For more information, consult the bank notes rates. Whether it is coins or bars, it doesn't matter, gold will always be a reliable investment that does not need to prove itself. Check investments in Krugerrand, Napoleon and other Louis by consulting the gold rates. provides exchange specialists at your disposal for any operation, advice, evaluation or expertise.